related to the implementation of investment and development projects. Synerga+ S.A. provides services in the scope of: strategic and transaction advisory in the area of M&A, equity and debt financing (in the form of bonds) and financial analyses and valuations. Synerga+ S.A. provides unique advisory services for the corporate sector, scientific institutions and local governments in the scope of obtaining EU funding. A vital part of the Synerga+ S.A. organization is our team of more than 30 skilled advisors and experts, with high efficiency and international experience. The main strategic goal of Synerga+ S.A. is to create a comprehensive offer of business advisory services related to the development and implementation of investment projects. Synerga+ S.A. team has successfully implemented more than 1,000 projects in the scope of obtaining EU funding with a total value of PLN 2.2bn. Synerga+ S.A. actively cooperates with financial institutions, investment funds, scientific institutions and entities supporting the application for EU funding. Synerga+ is a comprehensive business consulting offer related to the implementation of investment and development projects. Expert with many years of experience gained in a number of consulting firms specializing in obtaining external financing for capital and development investment projects. Since 2002 he has been involved in the implementation of projects financed by EU funds. Co-founder of ADM Consulting Group S.A., board member of: Instytut Badawczy Nowych Technologii Sp. z o.o., ADM Systemy Informatyczne Sp. z o.o., LTS Investment Sp. z o.o., Genesis Capital Sp. z o.o. Synerga + S.A.. Founder and vice president of the European Foundation for the Promotion of Innovation and Entrepreneurship. 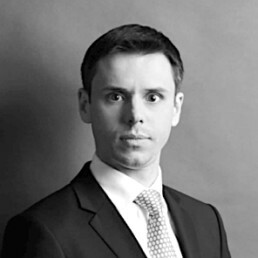 Piotr Polanowski is responsible for managing corporate finance transactions in both the public and private sectors, equity and debt financing, equity and asset valuations, restructuring and financial analysis and due diligence within transaction processes. 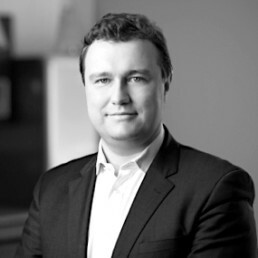 Piotr Polanowski has been engaged in the corporate finance advisory and investment banking since 2000. 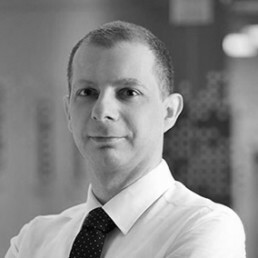 He holds the title of Chartered Financial Analyst and is Vice President of the CFA Society Poland. He participates in domestic and international arbitrage disputes and court proceedings as an expert witness. Expert with more than 20 years of experience in the real estate sector in the CEE region. She has conducted real estate and property valuation projects in Knight Frank, PwC and Tesco during 1996-2006 period. 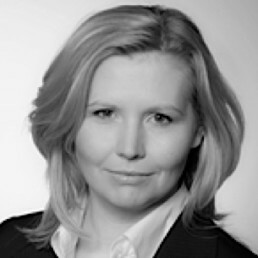 She has worked in Hypo Real Estate Bank International (currently Deutsche Pfandbriefbank AG) a London-based bank which financed commercial real estate projects. Founding partner of Reino Partners. 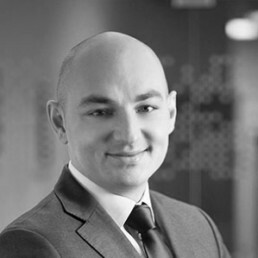 Piotr Swieboda has been present in the investment banking industry since 2000, initially he worked in the Deutsche Bank M&A department in Frankfurt, afterwards he joined Merrill Lynch Investment Banking in London and HBK Hedge Fund. In 2009 he returned to Poland and took the position in Aviva Open Pension Fund as an Equity Manager. In 2011 he established Inovo Venture Capital Fund. 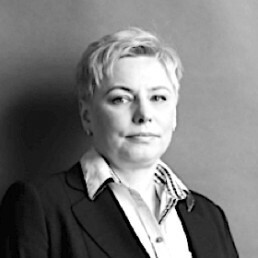 Iwona Kowalska has been present in the investment banking field since 1996, including: Heyka Consulting Sp. z o.o, Concordia Sp. z o.o., FinCo Group S.A. and DELTA Capital Group Sp. z o.o. She specializes in M&A transactions, private offerings and strategic advisory, including investment project analysis and the analysis of capital structure. Co-founder of ADM Consulting Group S.A., member of the management board in: Instytut Badawczy Nowych Technologii Sp. z o.o., ADM Systemy Informatyczne Sp. z o.o., LTS Investment Sp. z o.o., Genesis Capital Sp. z o.o. He has been connected with business consulting and EU funding since 2004. The strategic objective of Synerga+ is to facilitate the development of the growth potential of our clients through providing access to professional multidisciplinary advisory services over a long term of cooperation. "Where there is a will there is a way, where not a reason."